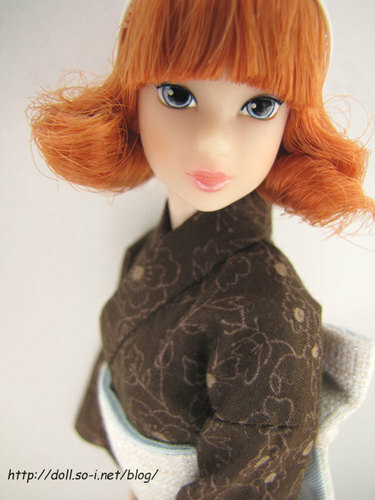 I also think that Natural day momoko is a head made in Japan. It is soft, and is very lovely. 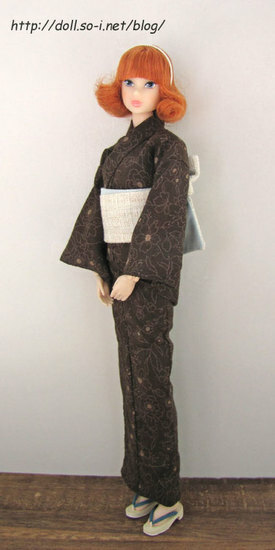 I don't know whether the head made in Japan and the PW(CCS) head are quite the same. 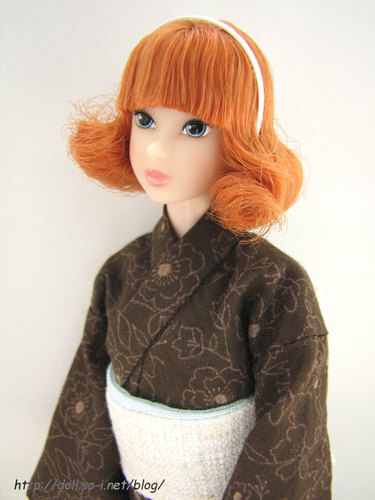 To our regret, Lacy Modernist momoko is not a head made in Japan perhaps.